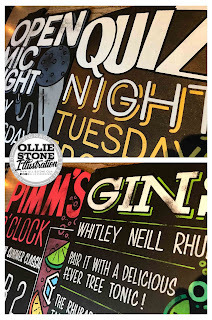 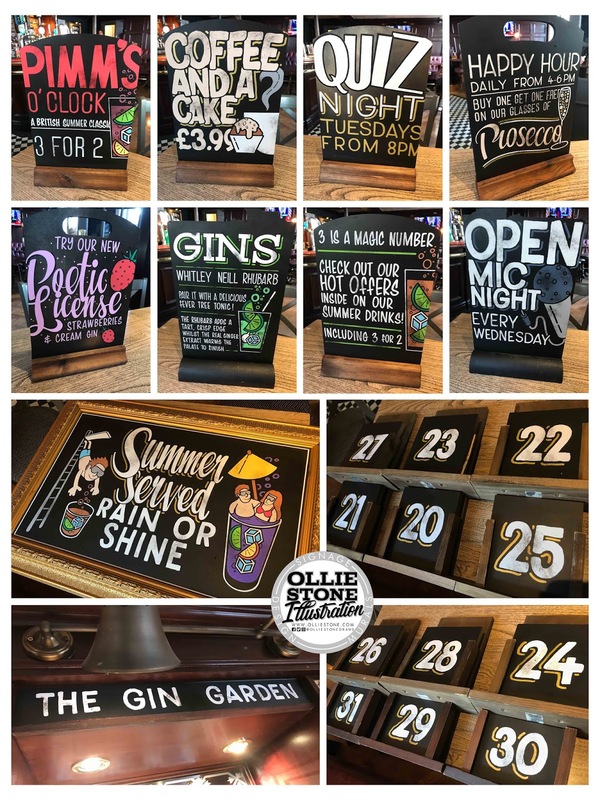 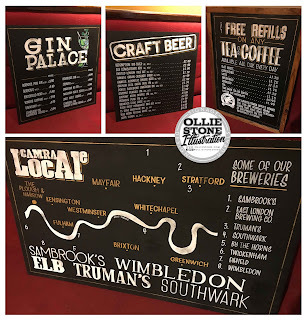 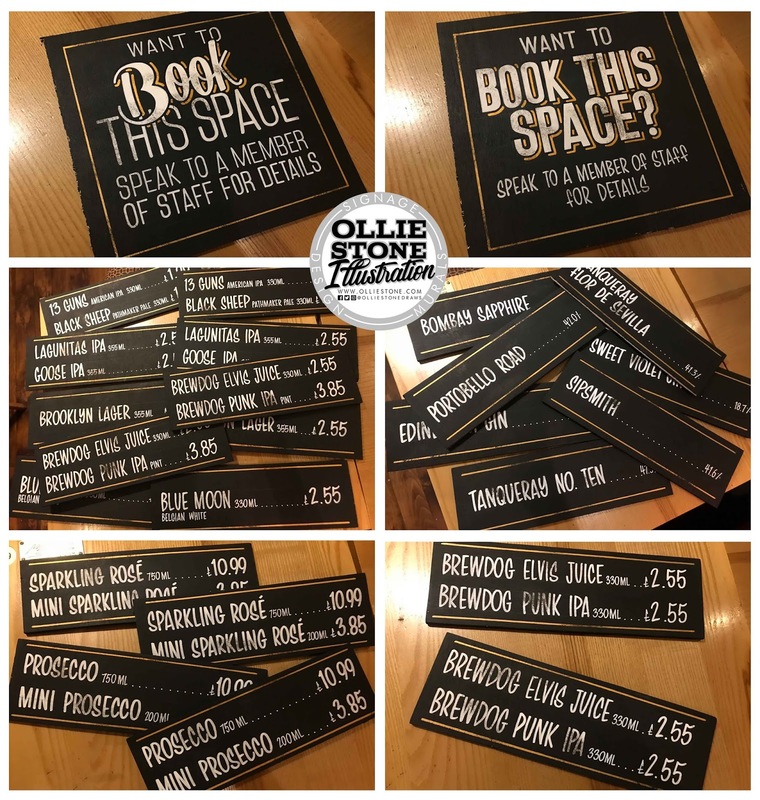 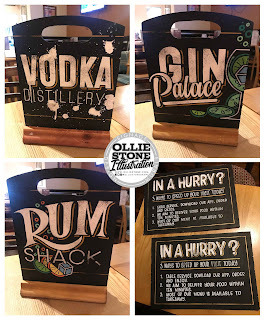 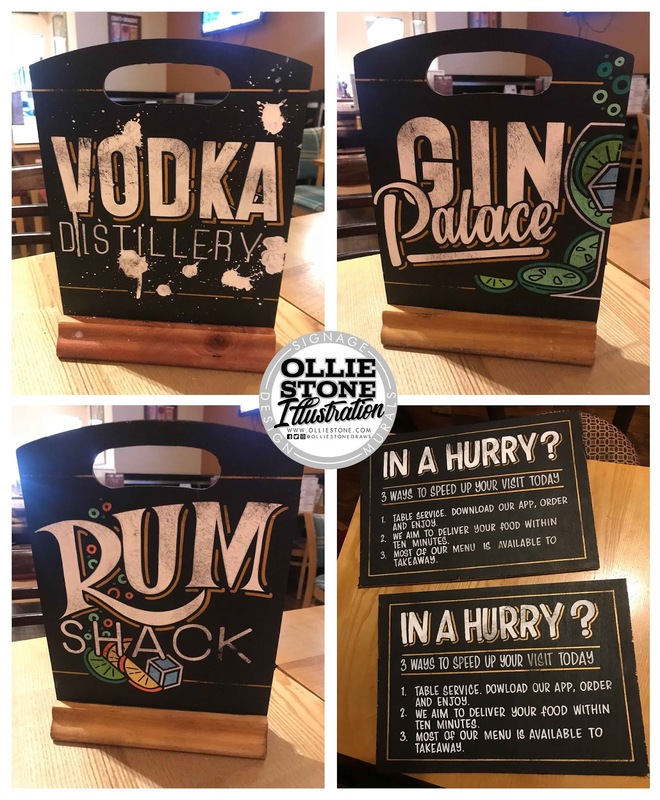 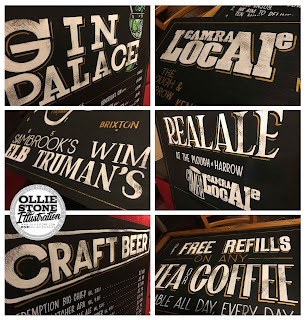 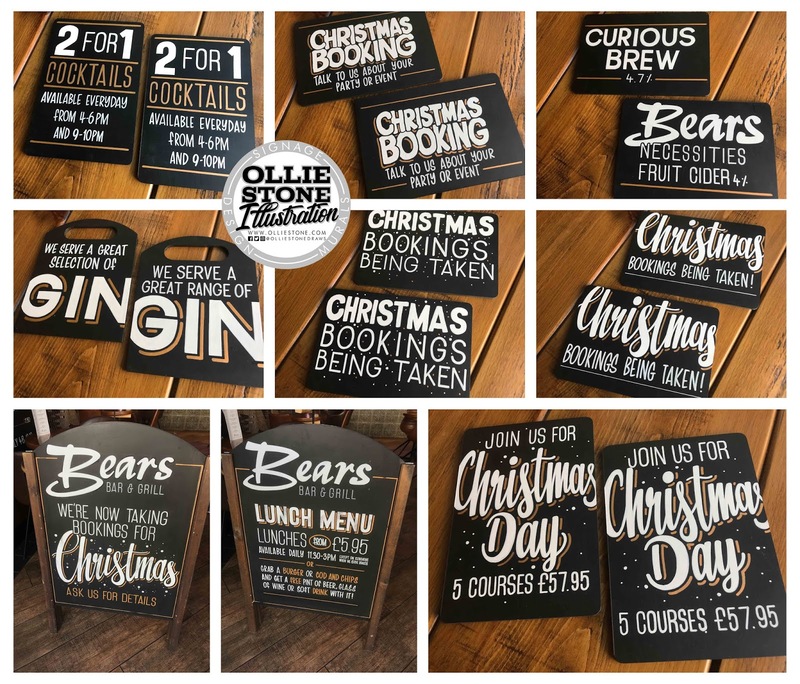 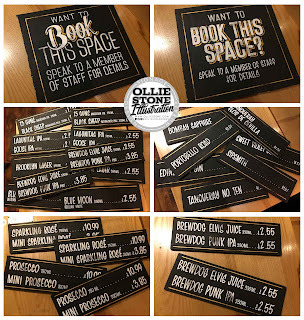 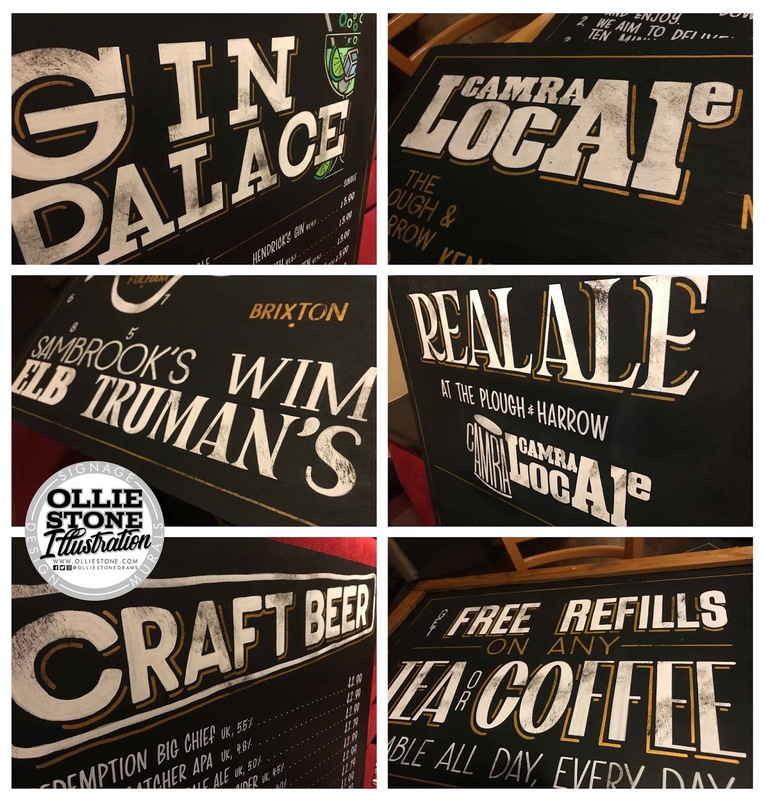 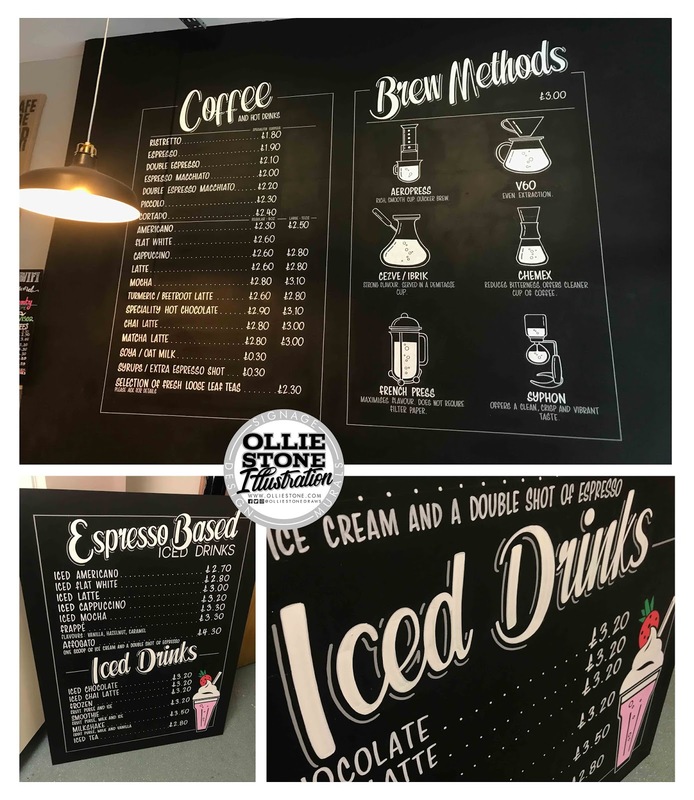 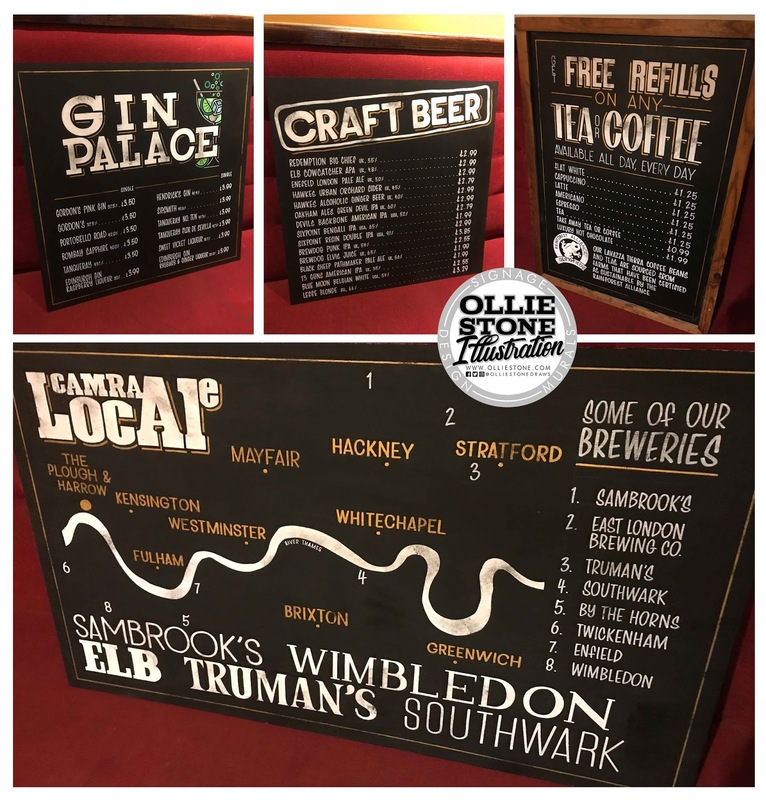 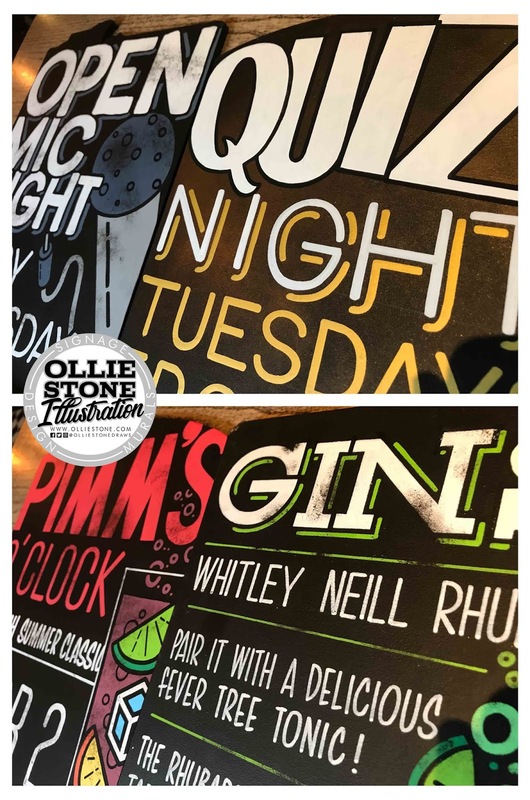 Blackboard Chalkboard by Ollie Stone: Large chalkboards, wedding chalkboards, and pub blackboards! 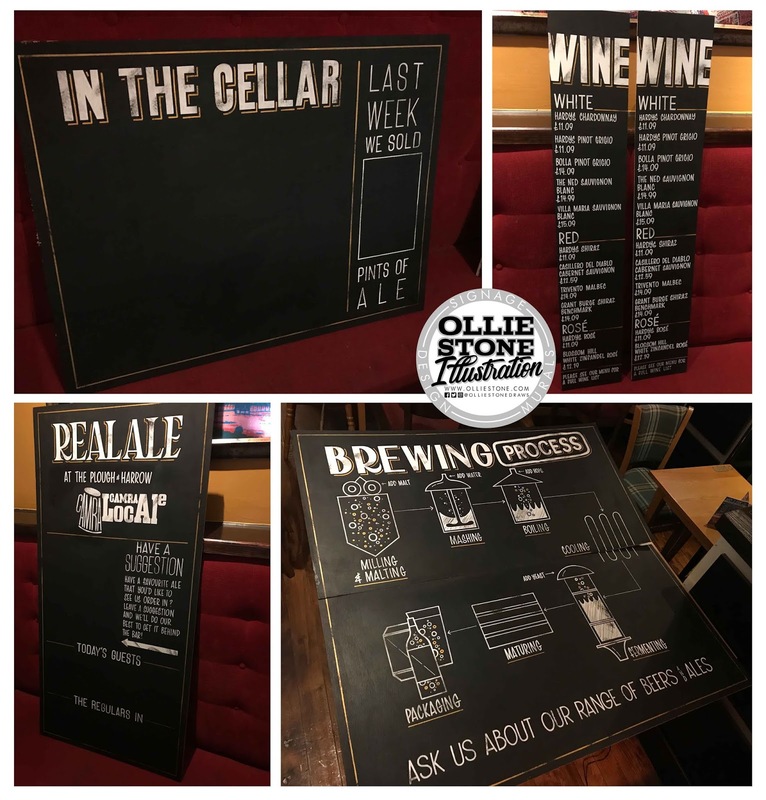 Large chalkboards, wedding chalkboards, and pub blackboards! 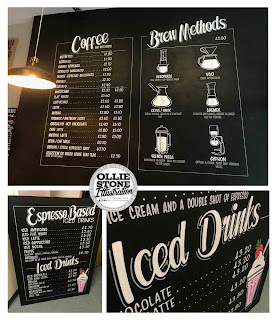 Signage for Carafe Coffee Roasters, Lewes. 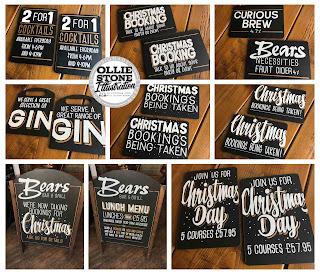 Signage for The Plough & Harrow, London. Signage for The Sussex Arms, Brighton.